Among the apps in the Utilities category on the App Store, some of the most sought-after are converters, or apps that convert measurements and currencies from one unit to another. The apparent demand for converters is primarily driven by the fact that there is no built-in unit conversion app on iPhone, iPod touch, and iPad (which doesn’t even have a built-in calculator app to begin with). Of course, you can opt to install any number of third-party converters (whose prices range from zero to several dollars). But did you know that you don’t need a dedicated app to do currency and unit conversions on your iOS device? 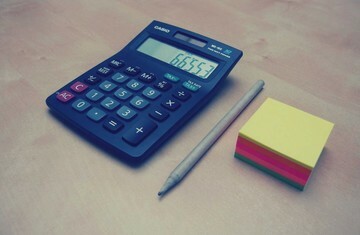 You don’t even need the built-in Calculator or any other calculator app to do conversions you’re familiar with, nor do you need Safari, Google, and the like to perform conversions on the web. 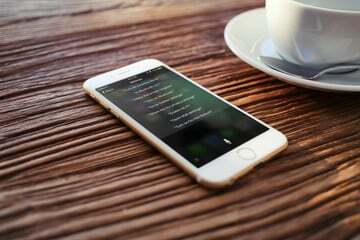 All you need is Apple’s intelligent personal assistant, Siri. 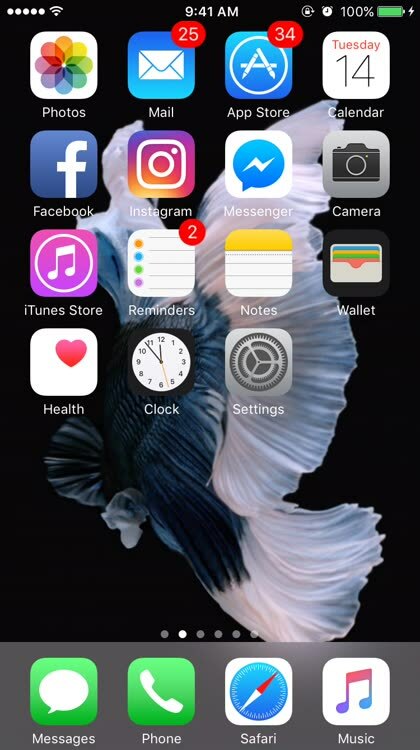 Since you need Siri to make app-less conversions, you have to know how to summon it on your iOS device. 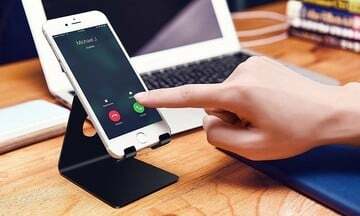 And to do that, you simply have to press and hold the home button of your iPhone, iPad, or iPod touch. 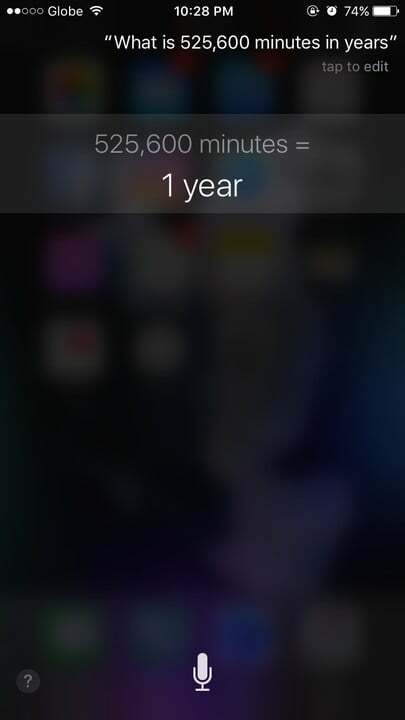 Siri is available on iPhone 4s or later, iPad Pro, iPad Air or later, iPad (3rd generation) or later, iPad mini or later, and iPod touch (5th generation or later), and requires an internet connection. Another, perhaps better, way of summoning Siri is by using the hands-free “Hey Siri” feature on supported devices, which you can enable by opening the Settings app, tapping the Siri option, turning on Allow “Hey Siri,” and following the onscreen instructions. 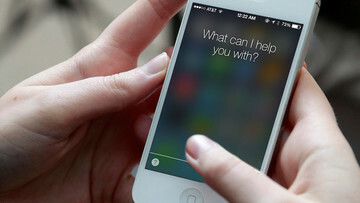 After enabling Hey Siri, you can bring up Siri just by saying “Hey Siri” — no need to press and hold the home button. 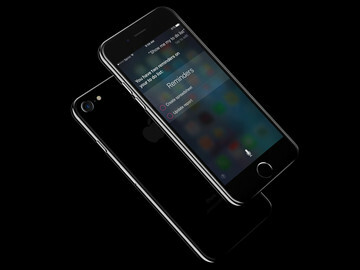 Hey Siri is supported on iPhone SE, iPhone 6s, iPhone 6s Plus, iPhone 7, iPhone 7 Plus, and iPad Pro (9.7-inch) without being plugged into power. 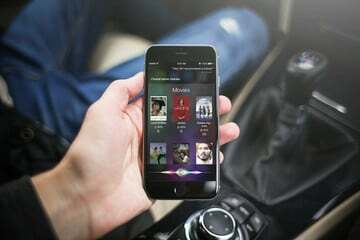 It is supported on most other iPhone, iPad, and iPod touch models with iOS 8 or later, but only while plugged in. 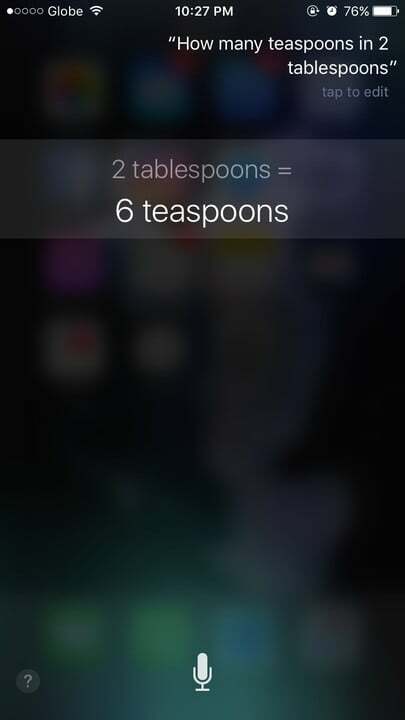 Tip: This “Hey Siri” feature is perfect for when your hands are busy as you’re working on something (say, when you’re cooking) and you need to ask Siri to make an important conversion (from teaspoons to tablespoons, for example). Tip: If Siri misunderstands something you say, you can tap on your transcribed command to edit it with your corrections. It’s no stretch to assume that the vast majority of conversions that are done by iOS device users concern currencies. From international travelers to online shoppers to freelance workers, knowing what a certain amount of money in one currency is equivalent to in another can be essential. And should you find yourself in need of such knowledge, or even if you’re just curious, all you have to do is consult Siri. 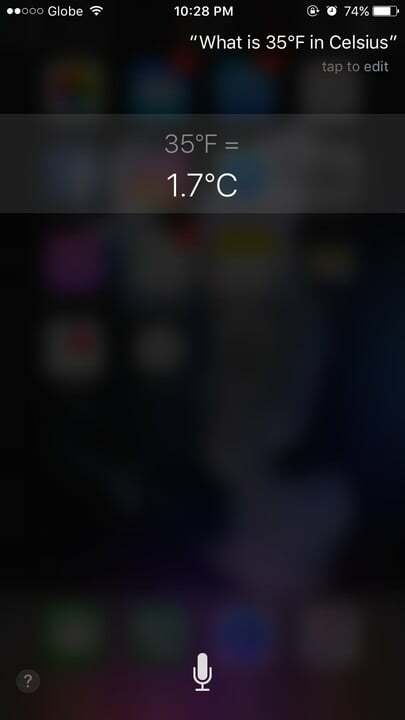 After summoning Siri, you simply have to ask it to convert an amount in one currency to another. Conversions can involve various currencies from around the world and their corresponding abbreviations. And you can specify the specific monetary units for currencies that share the same name. You can even make conversions to and from the popular cryptocurrency Bitcoin. How much is €50 in South Korean won? How much is 1 Bitcoin in dollars? Note: Unlike with other units of measurements, the relative values of currencies are not fixed; exchange rates are liable to fluctuate. 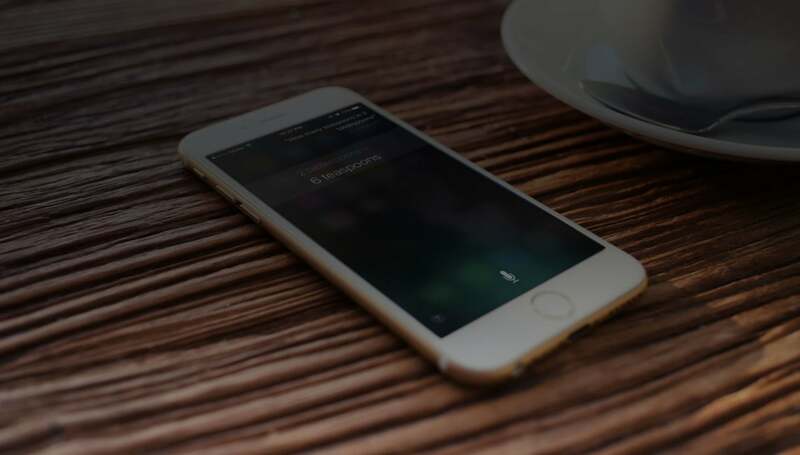 You can rest assured, though, that you’re getting up-to-date results on your currency conversions with Siri since it uses exchange rates sourced from Yahoo’s finance database, as signified by the branding on the results. Of course, unit conversion is not all about money. 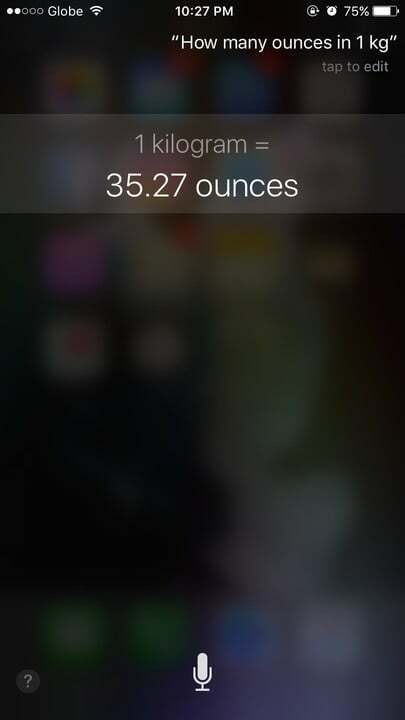 Siri is actually programmed with a knowledge base that it can draw on when prompted to carry out conversions between common units of measurements. With these units, Siri returns results quite quickly in a plain box free of any third-party branding (such as Yahoo, as you can in the previous section, and WolframAlpha, as you can see in the next). Units that get this sort of treatment are those that fall under the following categories, which users are more likely to encounter and work with than other measurement types. For each category, an example conversion query is provided. Area: How many square meters in 5 acres? Cooking: How many teaspoons in 2 tablespoons? Length/Distance: Convert 18 kilometers to miles. Mass: How many ounces in 1 kilogram? Speed: Convert 7.2 kilometers per hour to miles per hour. Temperature: What is 35 degrees Fahrenheit in Celsius? Time: What is 525,600 minutes in years? Below are some of the categories that include such units, with each category accompanied by an example conversion. Acceleration: What is 10 miles per second squared in kilometers per second squared? Angles: Convert 90 degrees to radians. Data: How many bits in a megabyte? Density: Convert 2 grams per cubic centimeter to ounces per gallon. Electric Current: Convert 1,000 milliamperes to coulomb per second. Energy: How many newton meters in 1 kilowatt hour? Flow (Mass): Convert 8 kilograms per second to pounds per hour. Flow (Volume): Convert 2 cubic meters per second to cubic feet per hour. Force: How many dynes in 1 newton? Frequency: How many radians per second in 1 hertz? Fuel Consumption: Convert 100 kilometers per liter to miles per gallon. Illuminance: How many nox in 1 lux? Luminance: 1 footlambert to candela per square meter. Network Speed: Convert 1 gigabyte to megabits per second. Power: How much horsepower in 1 kilowatt? Pressure: 12 pounds per square inch to pascal. Radiation (Absorbed): How many centigrays in 1 sievert? Radioactivity: Covert 8 curies to rutherford. Torque: Convert 2 newton meters to pound inch. Typography: Convert 2 inches to ciceros. Volume: How many liters in 1 cubic foot? Note: As opposed to the categories highlighted in the previous section, conversions involving these categories are done by Siri with some outside help from the popular computational engine WolframAlpha. 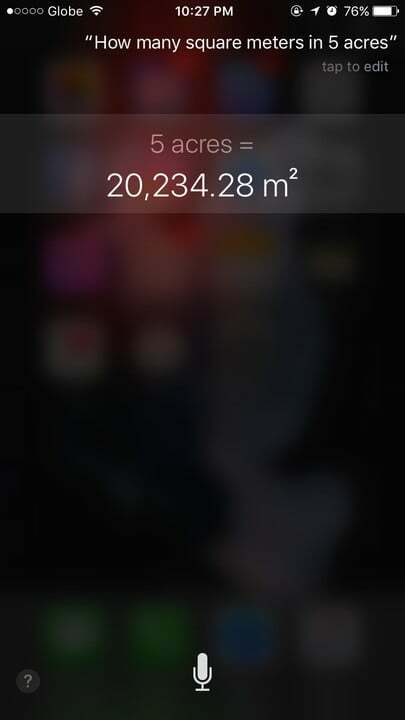 The downside of this is that conversions take a tad bit more time, since Siri has to toss the query to WolframAlpha and wait for the engine to come up with an answer, which Siri then presents in a box of information with the WolframAlpha branding. 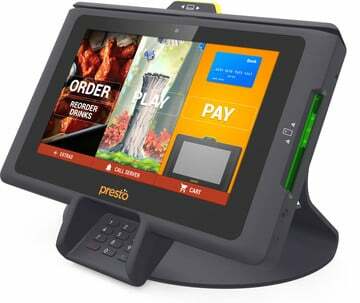 The upside is that the answer often includes additional technical and contextual data. And that’s how you can convert currencies and units on your iOS device without ever having to open an app. All you have to do is ask Siri.